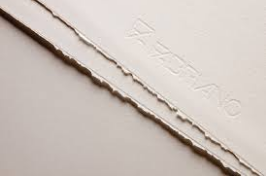 Mi-Teintes is a vellum drawing paper, acid free (except Black) with a high rag content that ensures long life without deterioration. Coloured in the pulp, the shades are highly light resistant. 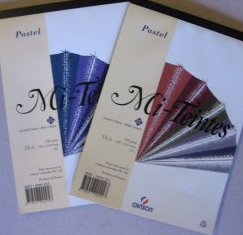 Mi-Teintes is gelatine sized and grained, making it ideal for pastel, pencil and crayons. 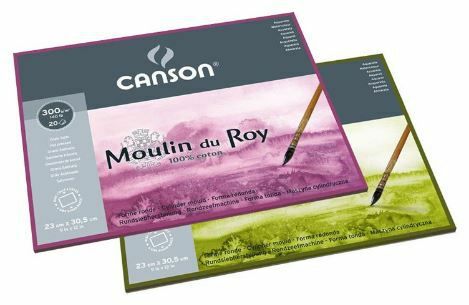 It is also suitable for wet techniques (gouache, watercolour, acrylic), craft work, card making, stamping and silk screen. 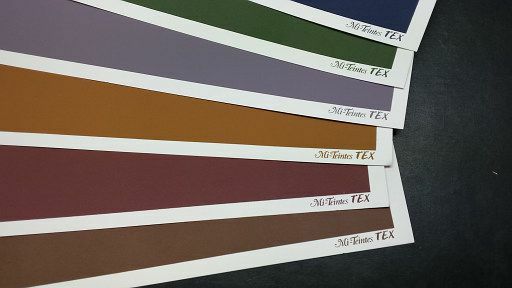 Mi-Teintes is by far the most common paper used by pastellists, with many artists using the background colour of this fine paper as part of their finished work. 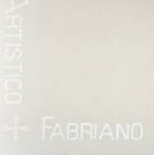 Size 500 x 650mm – 160 gsm.